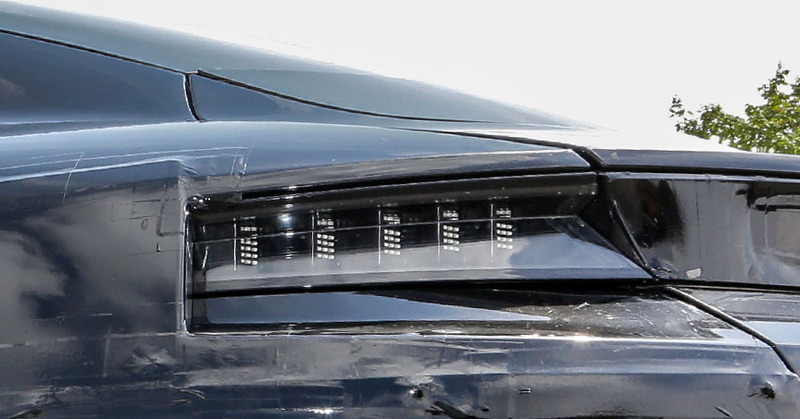 Although "spy photos" of the Taycan test cars have been around since October 2017, Porsche decided to show the camouflaged car with photos and a video on May 19, 2018. 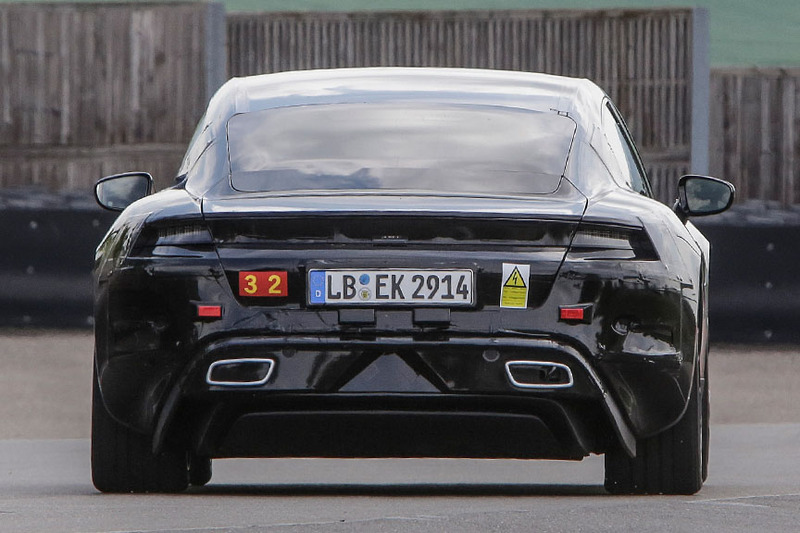 At the time the video was made, the Taycan name was not yet announced and that's the reason Webber calls it "Mission E"
At some point it was decided that the Audi "e-tron GT" will be based on Porsche's electric sedan. This meant the exterior styling of the Taycan could not be made exactly as cool as seen on the Mission E concept car. The Taycan has to serve to other Volkswagen Group brands aswell, not definetely limited to Porsche and Audi. Compared to the Mission E, the Taycan comes with the front overhang a bit shorter, the roofline a bit higher and the wheelarches less bulging. Still, Taycan looks so good that Tesla has no chance against it in terms of design. And German build quality might also be superior. The first fully electric Porsche will be probably launched in three all-wheel-drive versions: 300 kW, 400 kW and 500 kW. It will have a 2-speed transmission to overcome the top speed issue of the single speed electric cars (Tesla for example). 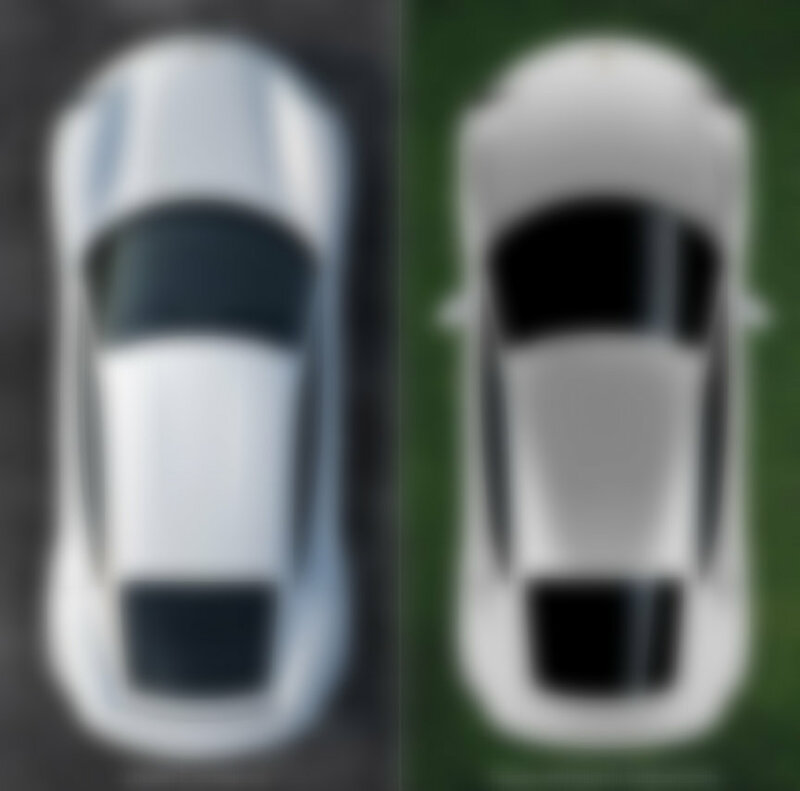 Externally the car will be a bit more compact than the Panamera. The initial production plan is to produce around 30.000 electric sedans a year. The series production starts in Stuttgart in 2019. While Audi is creating its own version based on the Porsche Taycan, Porsche is using 2 Audi electric car platforms for new 2021 Porsche electric cars. CEO Oliver Blume has said “If we had to cope with the challenges ahead on our own, the costs would be around 30 percent higher”. The cooperation makes electric Porsches and electric Audis significantly cheaper. Furnishing of the Porsche Taycan production line - the flexi-line - started in the beginning of 2018. AGVs (automated guided vehicles) will transport the new car bodies instead of the conveyor. This helps to change the cycle lengths or pause the AGV for sensitive jobs. Porsche is investing 6.000.000.000+ € (more than SIX BILLION) into electromobility by 2022. This proves Porsche is heading to the future at full speed. 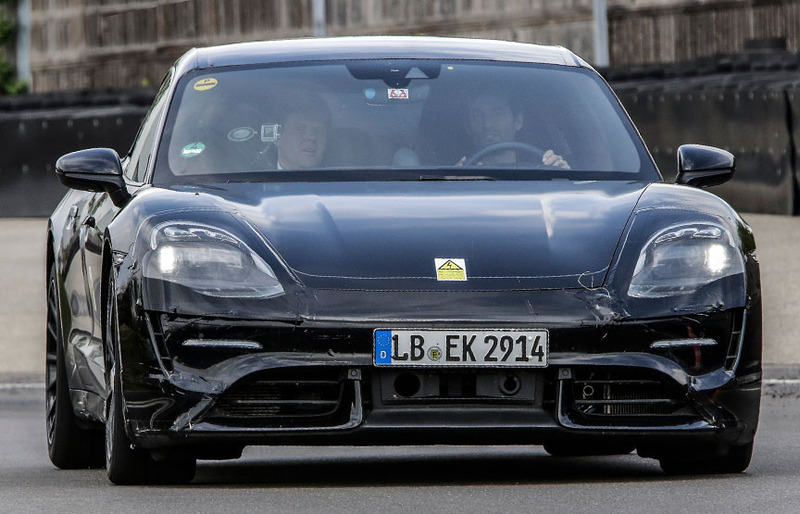 When the Mission E project was unveiled to the public, the system voltage for the Porsche electric car was specified at 800 volts, twice the common in 2015. In 2018 Porsche announced that the voltage might be increased even to 950 V to help reach the quick charging targets. At its meeting on 18 October, 2018, the Supervisory Board of Porsche AG also gave the green light for series production of the Taycan's Cross Turismo version.